Found one file extension association related to WinChess and 1 file format developed specifically for use with WinChess. 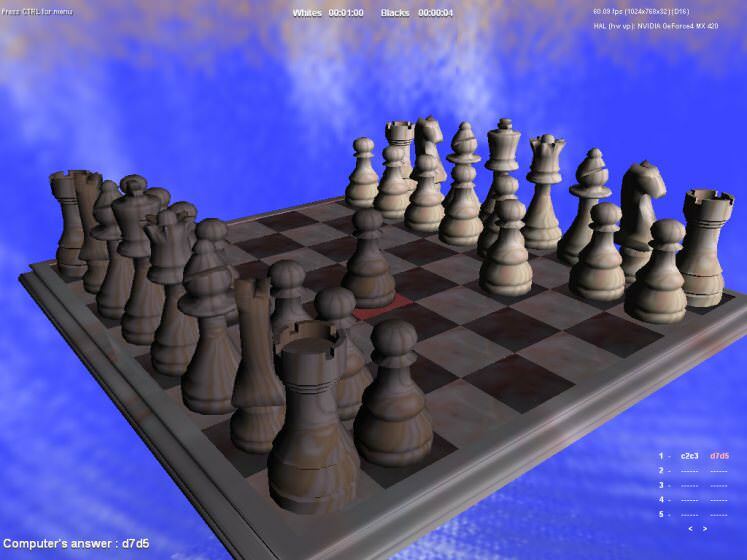 WinChess 2, the new 3D version of WinChess. The interface uses the latest functionalities of modern video cards. The computer brain is faster and more powerful offering a greater and more challenging opposition. If you need more information please contact the developers of WinChess (WinChess Team), or check out their product website.